Elizabeth joined Crossroads in 2017 and has been a wonderful addition to our dynamic team. She has been a registered social worker since 2002, with a background in the nursing field and rehab. 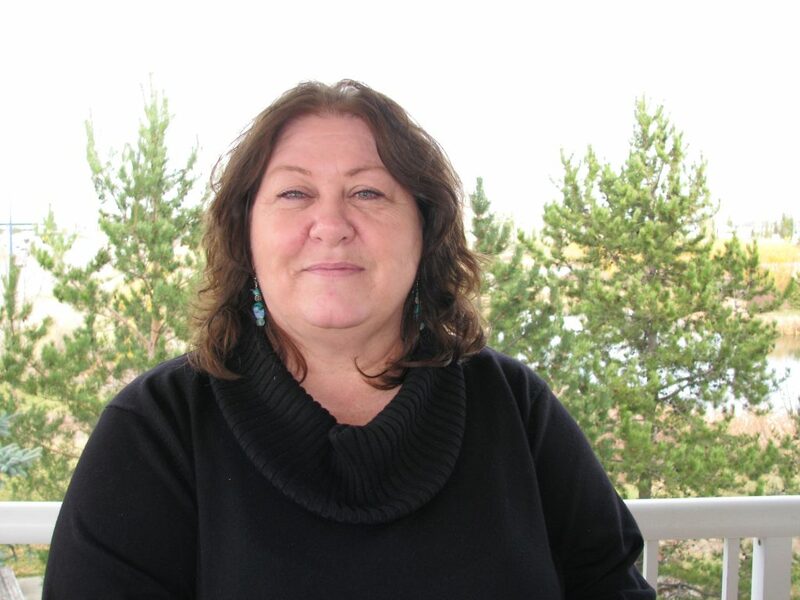 She previously worked with Victim Services and the RCMP, school systems, Lakeland Centre for FASD, in the medical field, with seniors in long term care, and ran a palliative care group home for people with cognitive and physical challenges. Elizabeth has specialized experience in palliative care, grief and loss, sexual abuse, and domestic violence. She is a mother of five and grandmother of 10! Elizabeth loves to volunteer in Africa, and has gone twice and continues to do work with the projects in Kenya. She recently worked in a partnership to create programs to address abuse and violence in various cultures; the programs will be launched in Africa and India. Elizabeth loves to play, laugh, empower and walk alongside others. Elizabeth loves the blues and going dancing when she can. She loves to travel and hopes to work internationally as a volunteer when she retires. Elizabeth loves reading books by Wayne Dyer, Louise Hay, and Melody Beattie, and she believes we have the power to make great changes in our lives based on what we think.